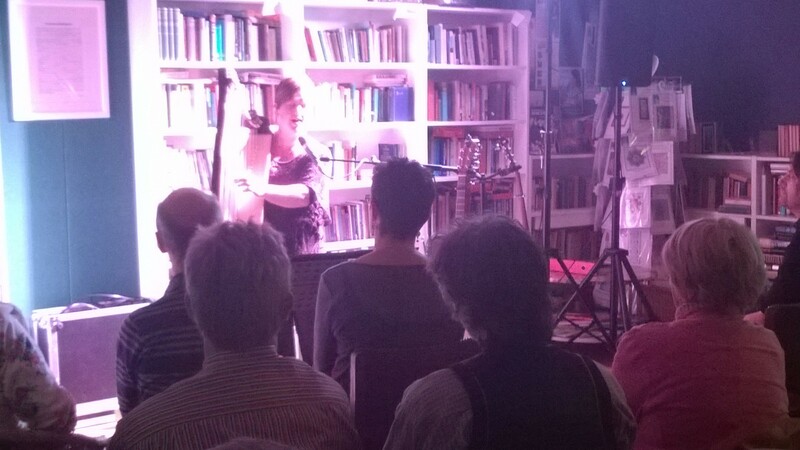 This week we have lots of music – see our Music page under the Events tab. This is a brief post to let you know that fabulous folkies Red Shoes are here on Friday, and tickets are just £5. So tell your friends, treat your friends, bring your friends along – but please book in advance, it helps us more than I can say. There is an online ticket link in the tabs above, or local residents can buy direct from the bookshop. 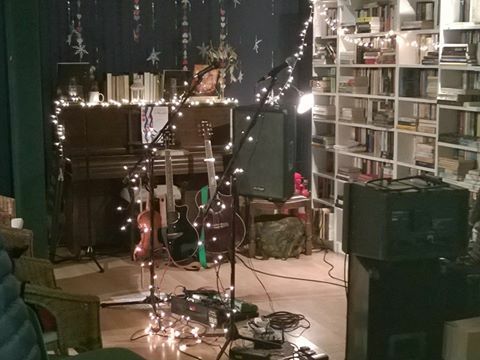 We will ask on the evening if anyone is able to pay a little more, to help pay the performers and support live music at the bookshop, but there is no obligation to pay more! Red Shoes are Birmingham-based but nationally renowned, a well-established acoustic band who are a bit Fairport Convention in style – they have in fact played with members of Fairport over the years. 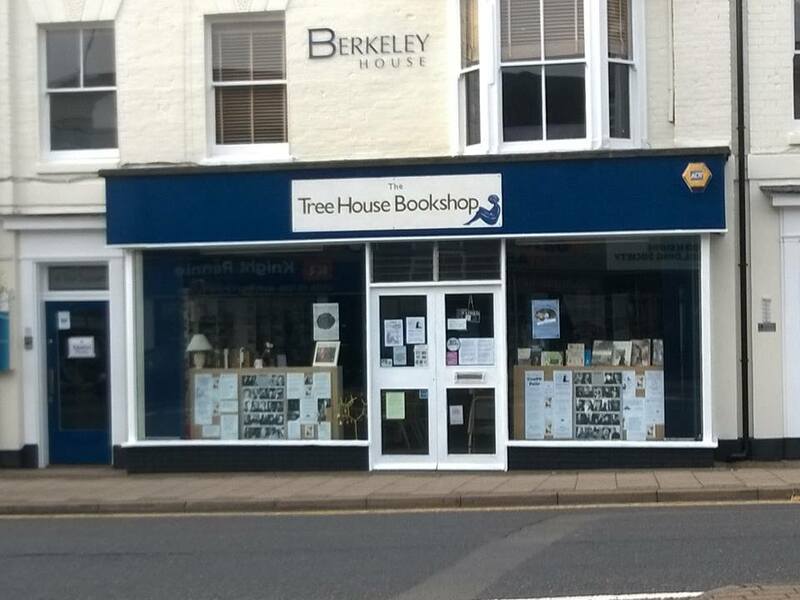 They are lovely supporters of the bookshop too, so I am thrilled they are coming. Do come and enjoy an evening of wonderful live music at a bargain price! There is also an informal folk session on Tuesday and contemporary jazz on Thursday – see the Music tab under Events for more info on those. Meanwhile, here is a taster of Red Shoes. Lovely!